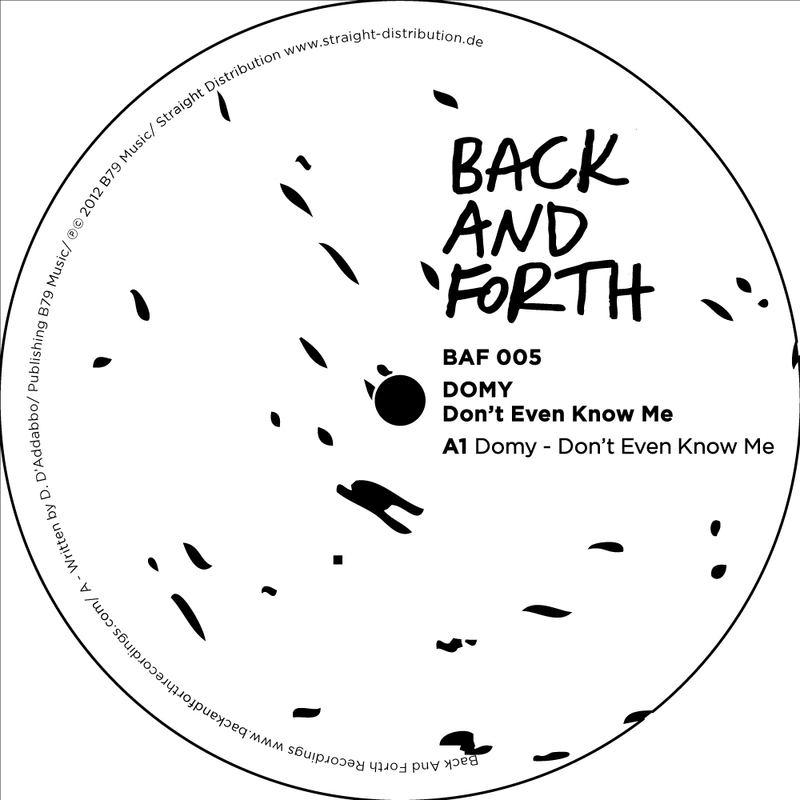 Still 10 more days until this record hits the stores, and already very positive feedback came from guys like Luciano, Paco Osuna, John Dimas, UGLH, Kruse & Nürnberg, Nico Lahs, Sasch BBC, Wollion and Huxley. And no wonder why. 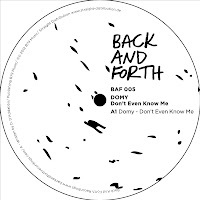 Even if one-tracked, this release has got huge potential not only if dropped in a club, but also played anytime anywhere. You can use it to chill out as well as dance your brains out, due to deep vibes, old-school vocals, and strong percussion that accompanies the overall song perfectly. It will be out on May the 18th, and as a limited 100 piece marbled vinyl. Make that 99, I`ll definitely grab one. Highly recommended !! !